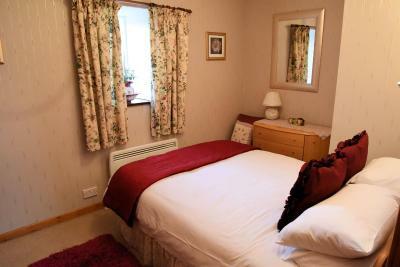 Lock in a great price for Hawthorn Cottage - rated 8.7 by recent guests. Hosts have been really helpful as they woke up at 3.30am due to our flight delay. Thank you. it is a quiet rural location. Our room had a comfortable bed with a small lounge area, and its own bathroom with a lovely hot shower. On the cold, damp days we experienced, we greatly appreciated the central heating. 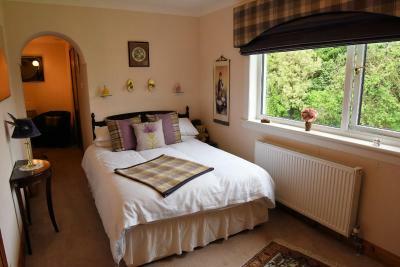 It was very tastefully furnished with some delightful Scottish touches. June and Willie were very friendly and welcoming. June produced an amazing full Scottish breakfast which was beautifully presented. We also enjoyed having the restaurant nearby for an evening meal. The meals we had were generous serves of country-style cooking. 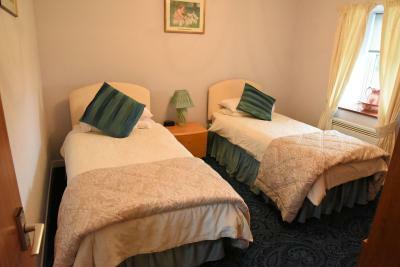 A very pleasant, enjoyable and comfortable stay. Home from home. Very friendly hosts. Clean room and a good breakfast. Very nice restaurant next door for an evening meal. Would definitely stay again. Stayed for one night on our way to Isle of Mull as it was only about 7 miles to Oban for the ferry. 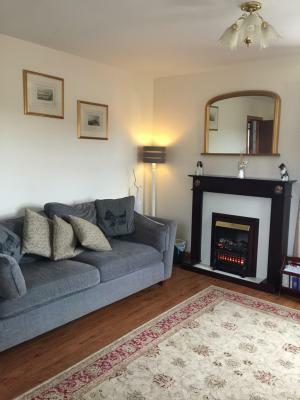 Clean, comfortable and homely. Nice and quiet. Excellent breakfast. Wonderful place. Especially breakfast was delightfull because all guests sat down as a family and ate together. It game som good talks about "Where do you go today?" - "We were there yesterday" - "Remember to see..." and it gave the stay something unique. Friendly hosts. Country setting. Views of cows and sheep from the window. Nearby restaurant was very handy, but be sure to book a table. Breakfast was good. The contact with the scotish farm life was very special. Lambs, rabits, and the highland cattle. So cute! Beautiful property and the owners are so wonderful and friendly! Rural location. Peaceful. Good parking space. V. good bathroom. Appreciated the added toiletries (hand wash, etc. ); good shower-head. Lovely hosts. Breakfast at Hawthorn Cottage is personally prepared each morning, and the menu features homemade bread and preserves, scrambled egg, smoked salmon and cereals. 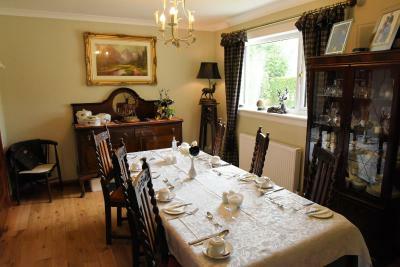 Home-cooked evening meals are also available, with food made from fresh local produce. 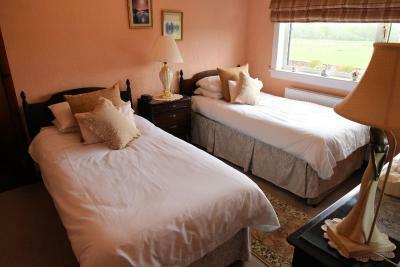 Rooms are traditionally furnished, and some look out over the B&B’s grounds or distant mountains. 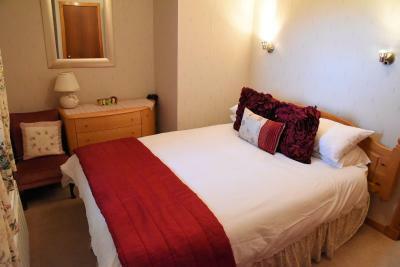 Features include a flat-screen TV, tea and coffee making facilities, and a bathroom with free toiletries. 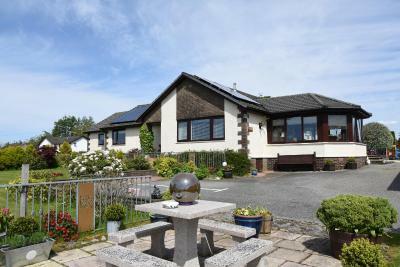 On the west coast of Scotland, Hawthorn is a good base for guests wishing to explore the picturesque Highlands. Boats to the nearby islands can be taken from central Oban, and the village of Benderloch is less than 1.2 miles away. 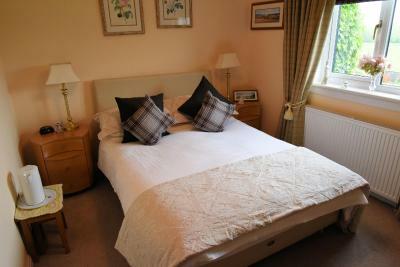 Hawthorn Cottage has been welcoming Booking.com guests since 18 Jan 2013. 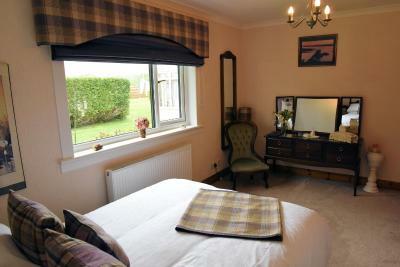 Self-catering suite with a lounge, double bedroom, twin bedroom, shower room and kitchen. Please note that this Suite has no capacity for extra beds. 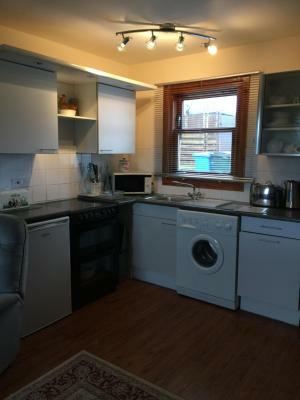 At the rear of the property, this room has a small lounge attached, with a flat-screen TV and DVD player, hairdryer, and tea/coffee making facilities. 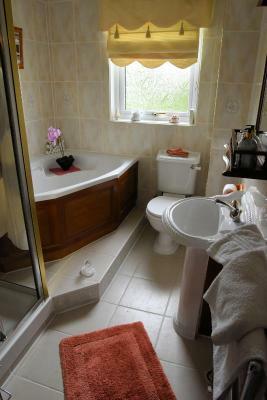 There is also an en suite shower room. 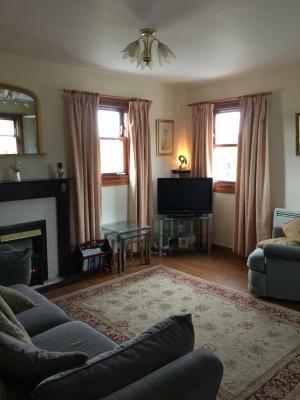 With views to the front of the property, this bright room has two single beds and a small lounge attached, with flat-screen TV and DVD player, hairdryer, and tea/coffee making facilities. 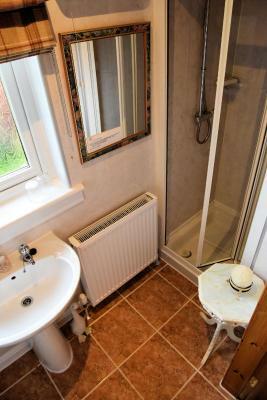 The en suite shower room includes a toilet and hand basin. 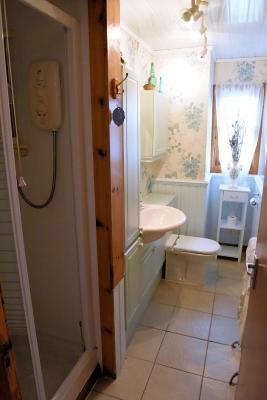 Looking out over the fields to the front of the property, this room has a separate bathroom with a corner bath and shower cubicle. 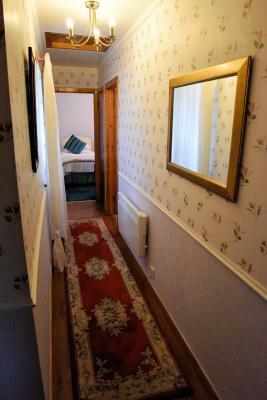 Facilities also include a flat-screen TV and DVD player, hairdryer, and tea/coffee making facilities. House rules Hawthorn Cottage takes special requests - add in the next step! If you expect to arrive outside check-in hours, please inform Hawthorn Cottage in advance. Please note, the property does not have a reception area. Please inform Hawthorn Cottage in advance of your expected arrival time. You can use the Special Requests box when booking, or contact the property directly with the contact details provided in your confirmation. This place reminded me of grandma’s house: warm & welcoming. 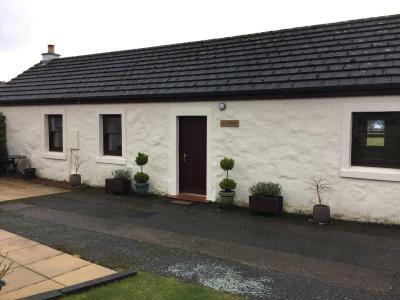 Instead of a cottage was a garden cottage means a mobile holiday home. No relation with the presentation picture. No internet available in the area of this cottage. In order to read e-mails have to stay outside near tot the equipment, as the propiety don’t have a real reception. It was a very comfortable cottage overlooking a field of sheep and a couple of hairy coos.